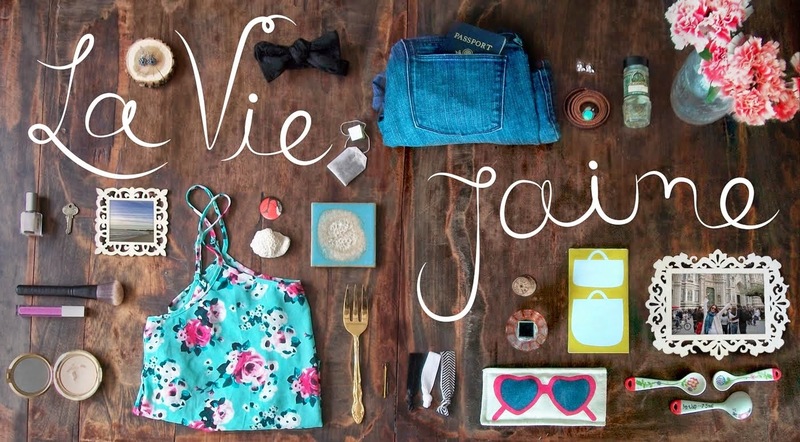 La vie Jaime : Would you trash your wedding dress? 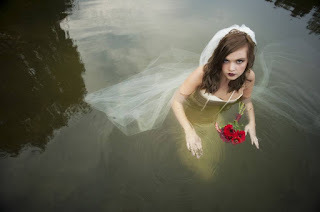 A new trend in bridal shoots..."trash the dress". Brides are taking photos after the wedding where they ruin the dress with these types of photo sessions: in water, on the beach, painting, in dirt, in the junkyard, etc. What do you think of this trend? Personally, though my wedding dress will prob end up in storage, I can't imagine destroying it! Wow. Well, I love the first picture because of the colors. However, I would definitely not trash a dress that I spent thousands of dollars on! That's insane! But these photos sure are fun to look at! I agree, I don't want to ever see my wedding dress trashed but I've a shoot some "trash the dress" images but they are mostly on the beach. Oh gosh, it makes me sick just thinking about it. My heart skipped a bit when I read the post title, LOL. I would love to paint all over a dress, but I wouldn't do it to a wedding dress. OMG I cannot believe that someone would be able to actually do this! The photos are beautiful & unique, but I don't think I's be able to sacrifice the dress for a few photos. Wow! I could never do that to my wedding dress. So daring! But I do love the look of the water shots---the way the dress just floats. Gorgeous!